Congratulations to Leah Frederick who has been named the College of Arts and Architecture student marshal for the May 9 commencement ceremony. 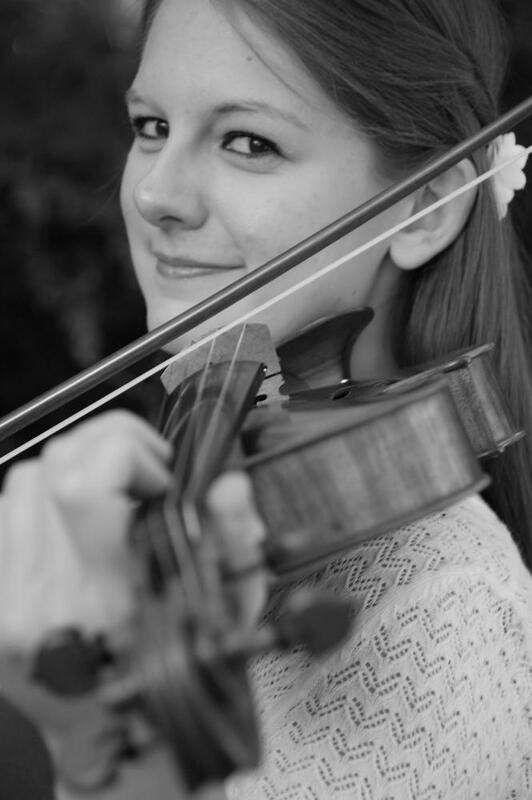 A violist studying with Timothy Deighton, she is receiving her Bachelor of Musical Arts degree in viola performance as well as a Bachelor of Science degree in Mathematics. From Manassas, Virginia, Leah is the daughter of David and Doreen Frederick. During her time at Penn State, she has participated in the Philharmonic Orchestra, Chamber Orchestra, and Viola Ensemble, as well as the Balam Quartet. She has served as president of the Penn State Viola Society and also as a mathematics tutor for Penn State Learning. She is a member Pi Kappa Lambda. A Schreyer Honors College student, Leah’s thesis (in theory) was titled “Textural Extremes in Beethoven’s String Quartets: Expressive and Formal Functions of Silence and Unison.” After graduation, she will pursue her Ph.D. in music theory at Indiana University.